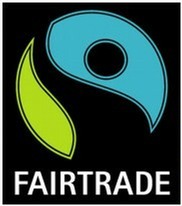 Fair Trade is business with a commitment to justice for the world’s poor. 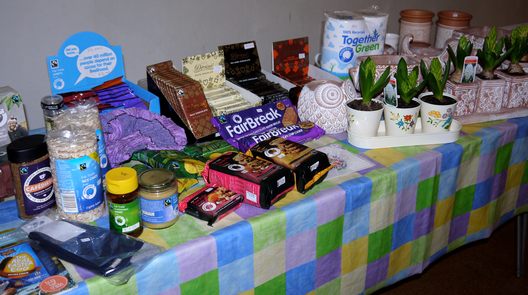 Traidcraft was one of the pioneer organisations supplying fair trade goods and every Sunday at Christ Church members of the congregation run a Traidcraft stall in church. So please also consider shopping at the Traidcraft stall in Christ Church. The small profit that the Christ Church Traidcraft stall makes each year is used to sponsor a child in Senegal through World vision. For a wider range of products please ask to see the Traidcraft catalogue and we would be happy to order items for you.